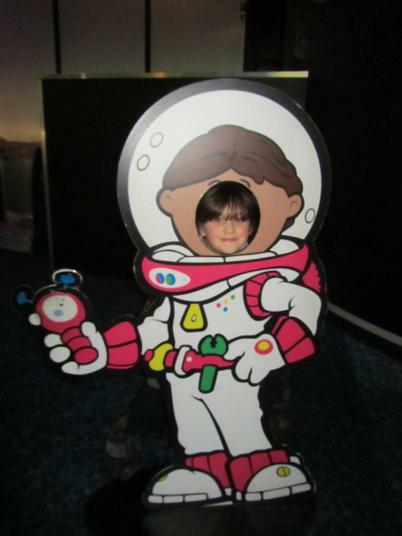 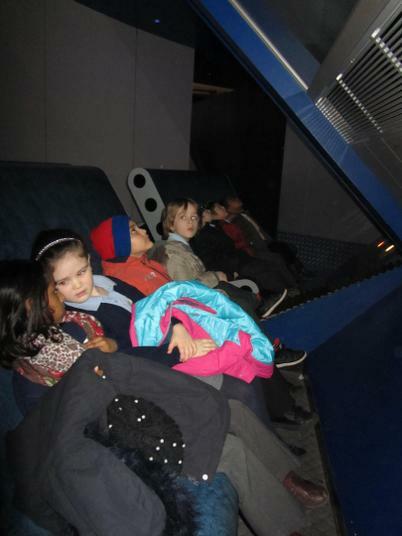 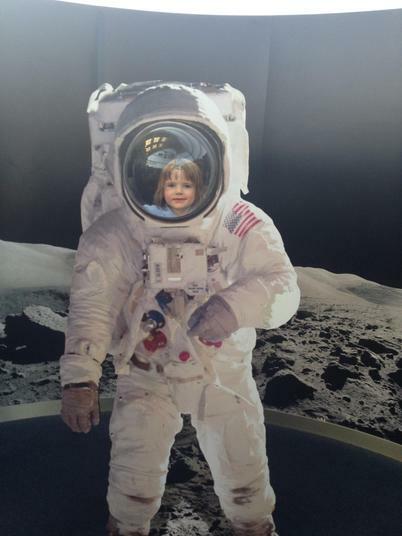 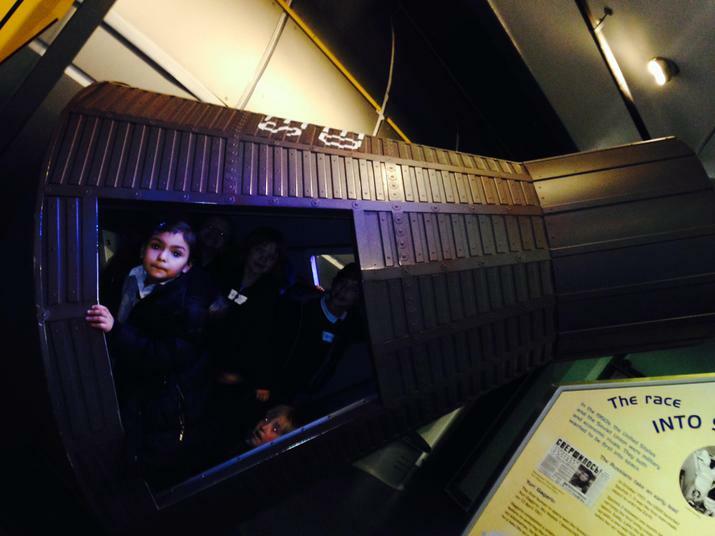 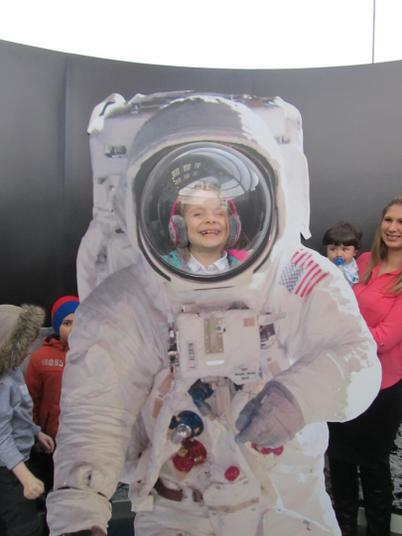 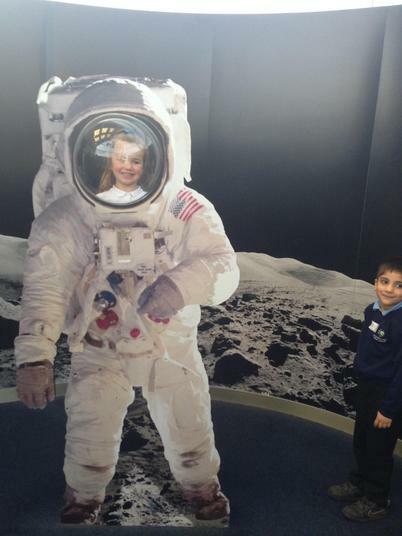 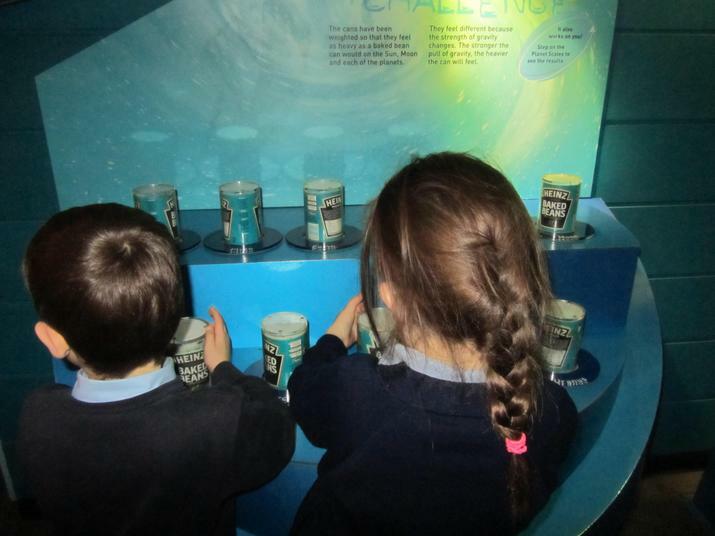 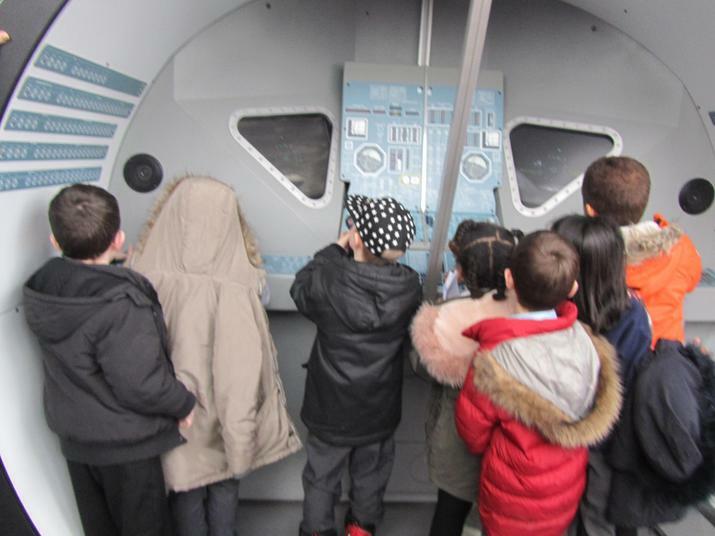 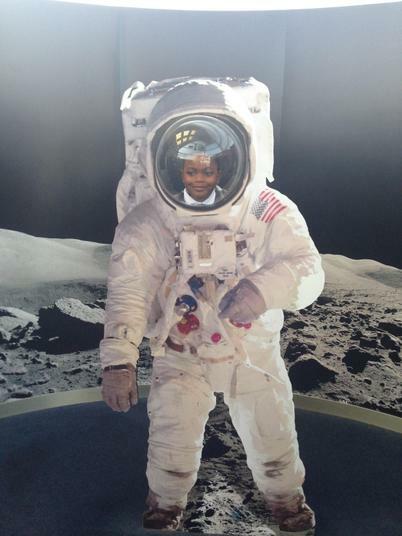 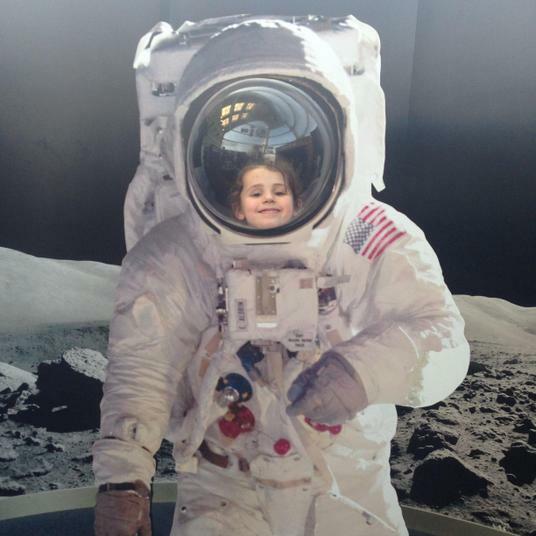 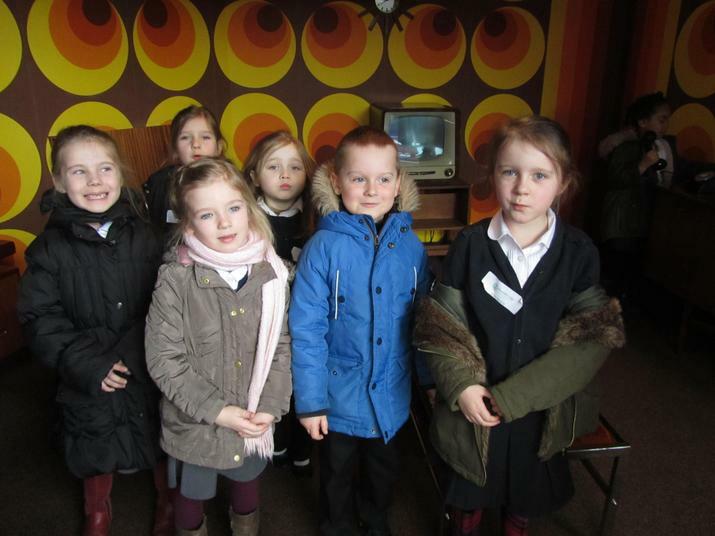 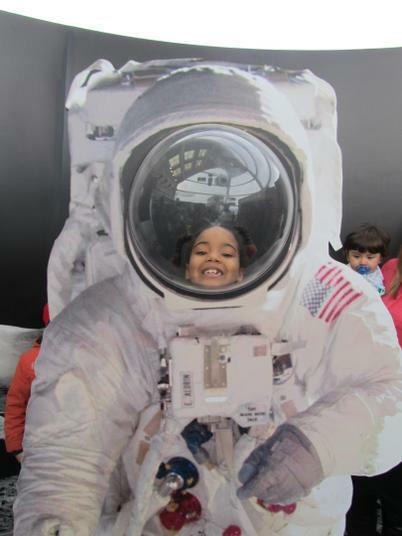 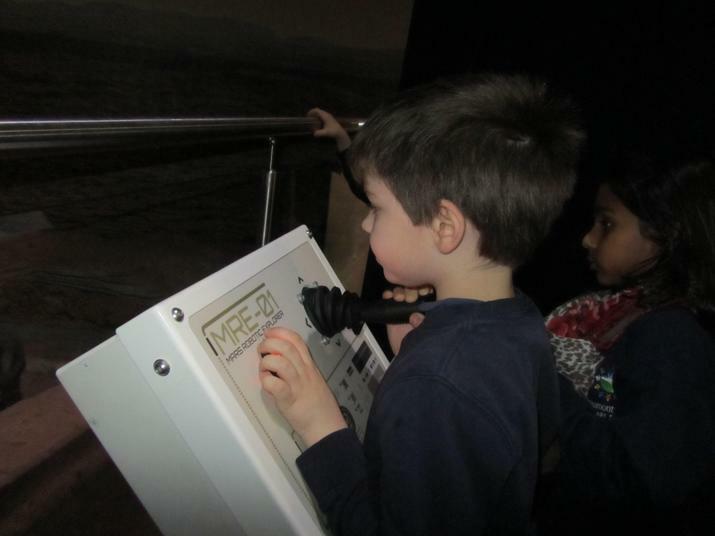 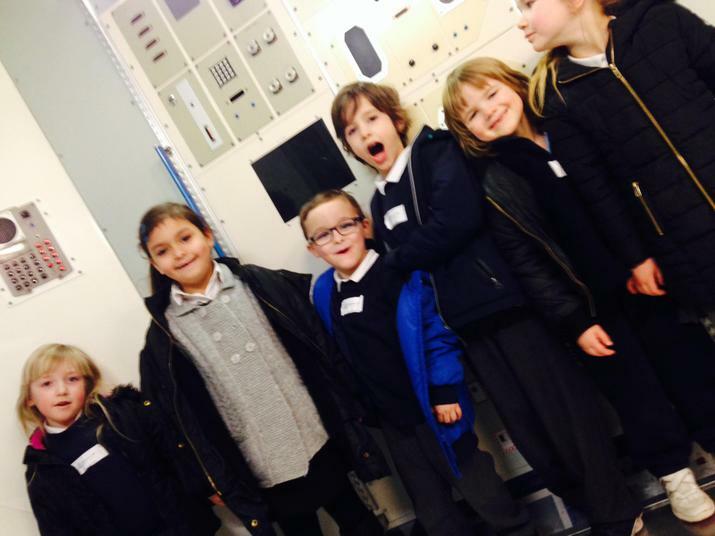 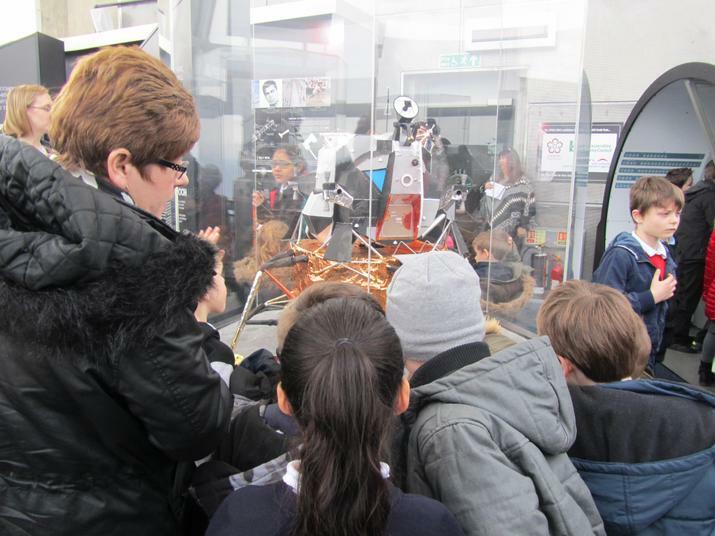 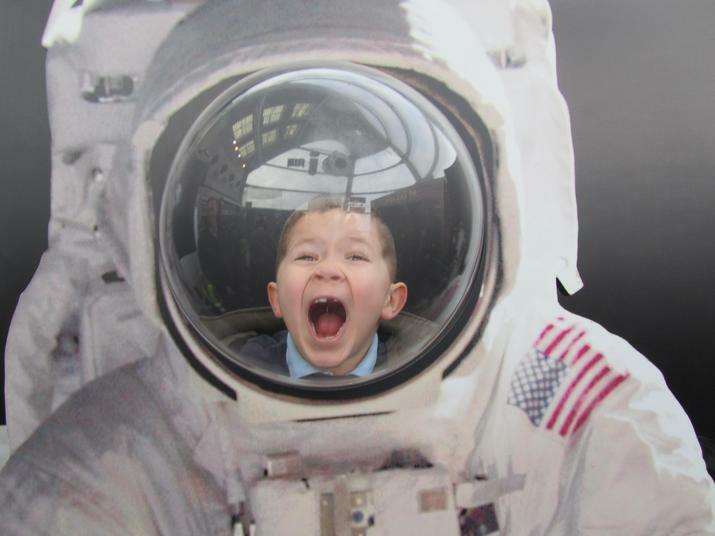 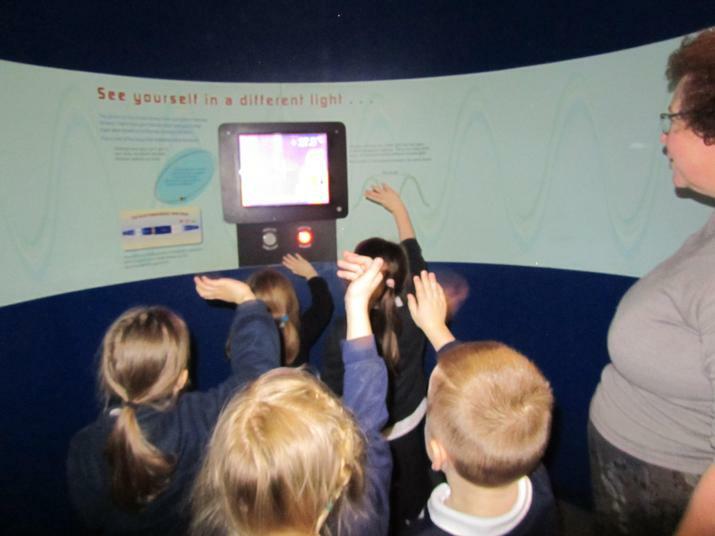 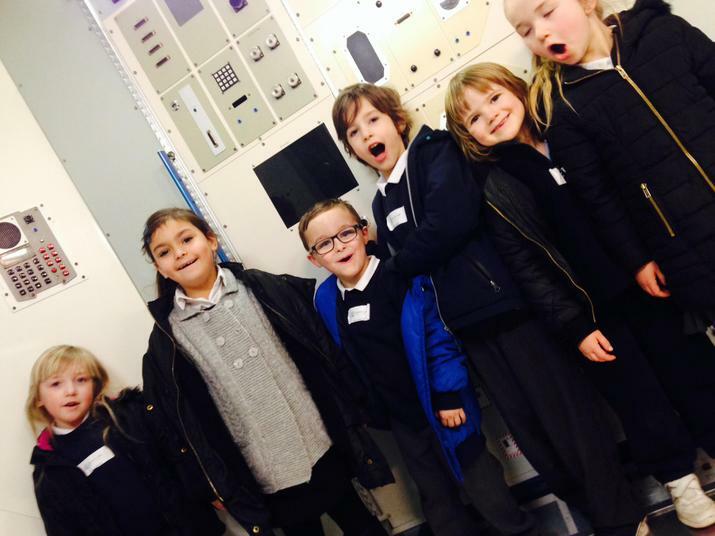 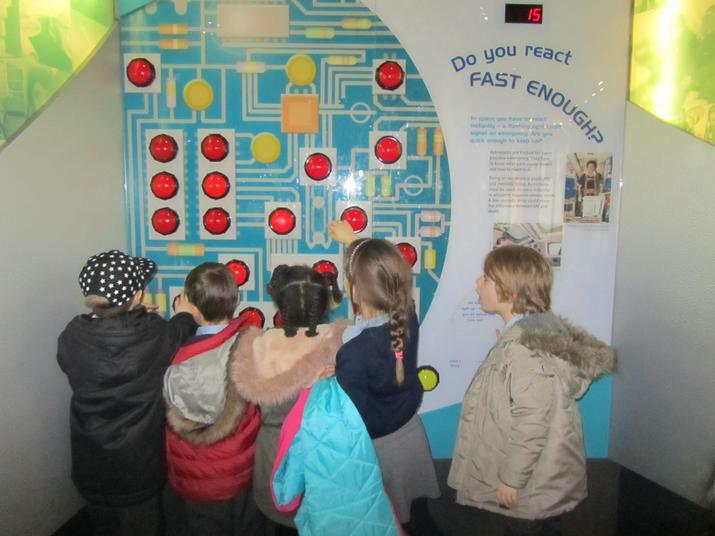 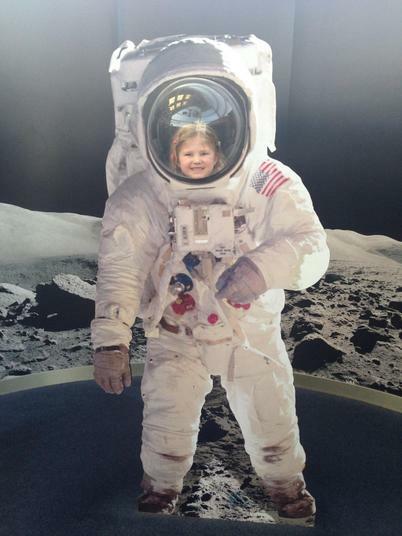 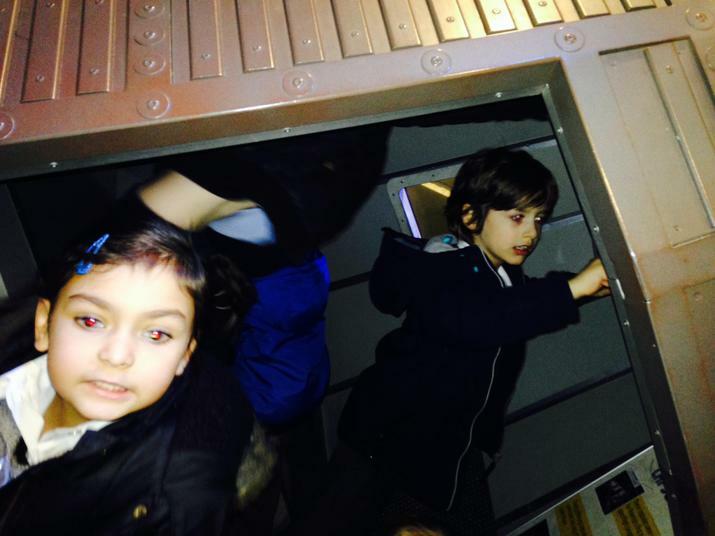 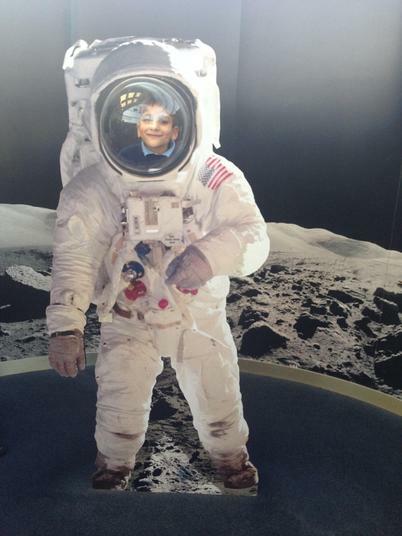 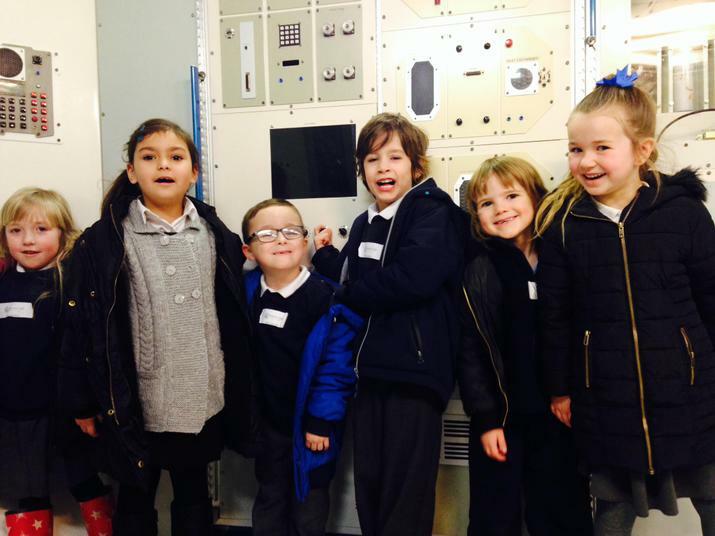 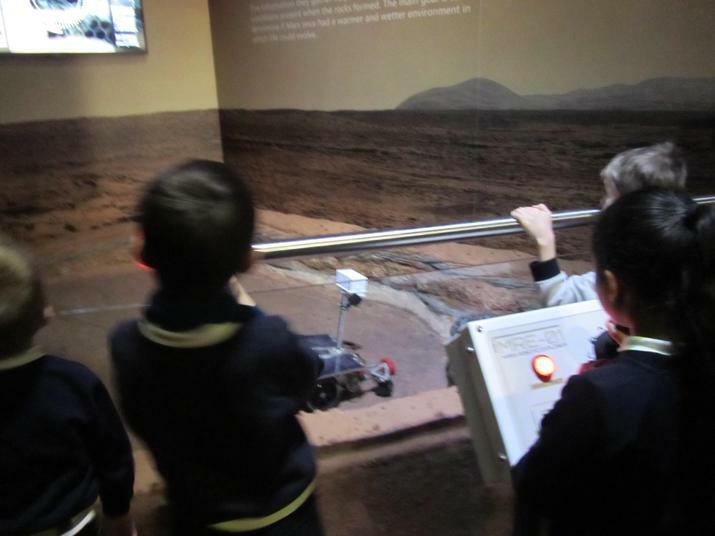 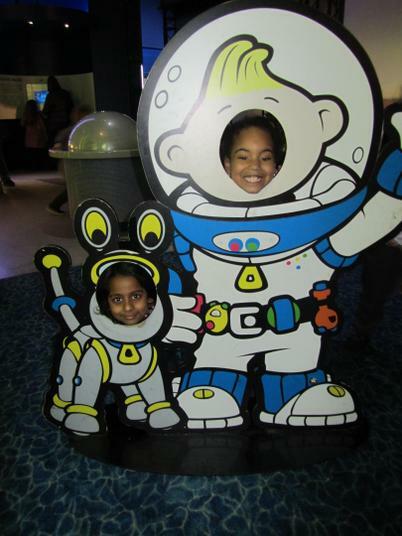 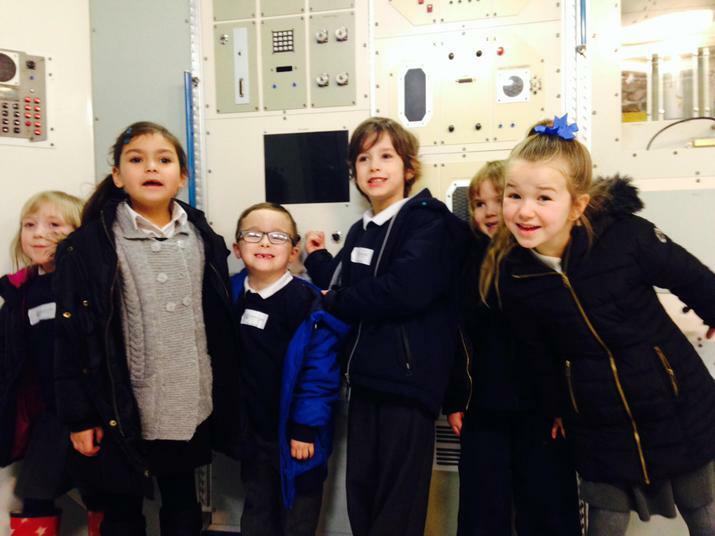 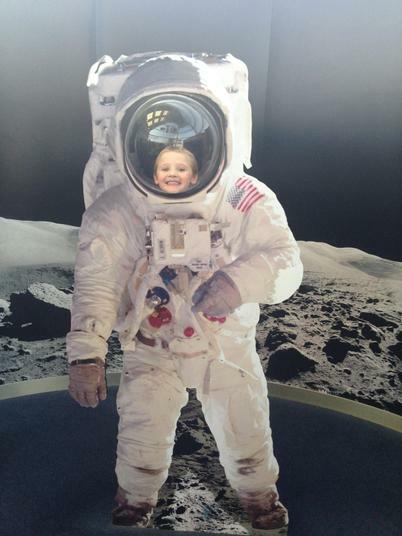 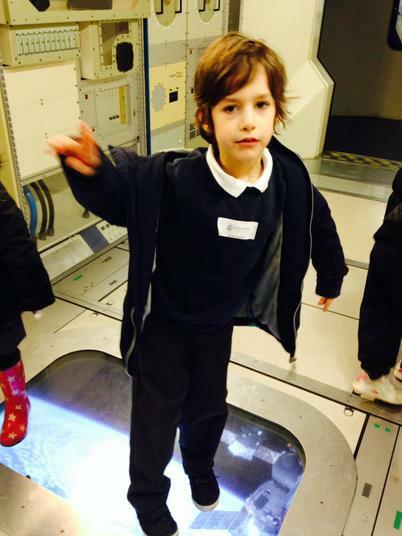 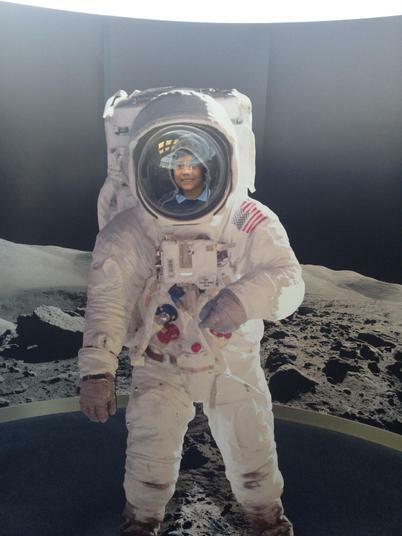 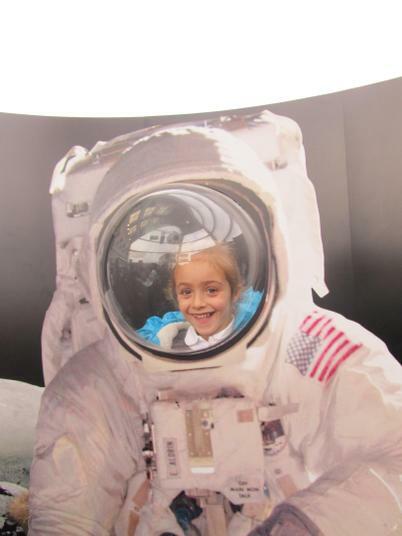 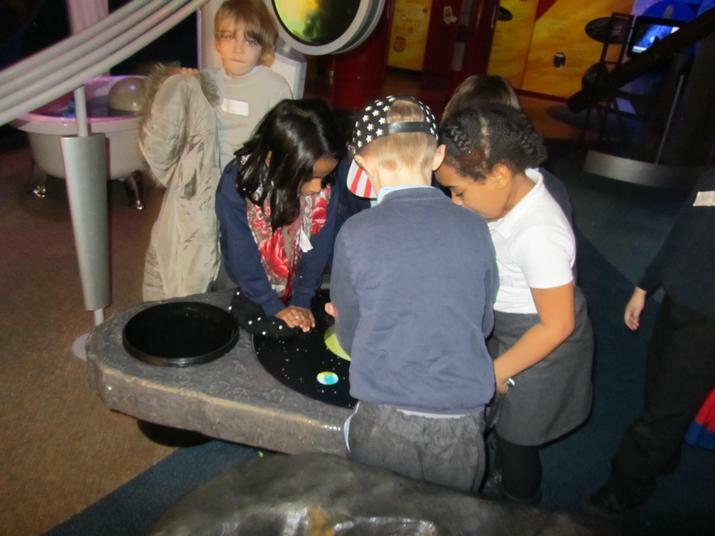 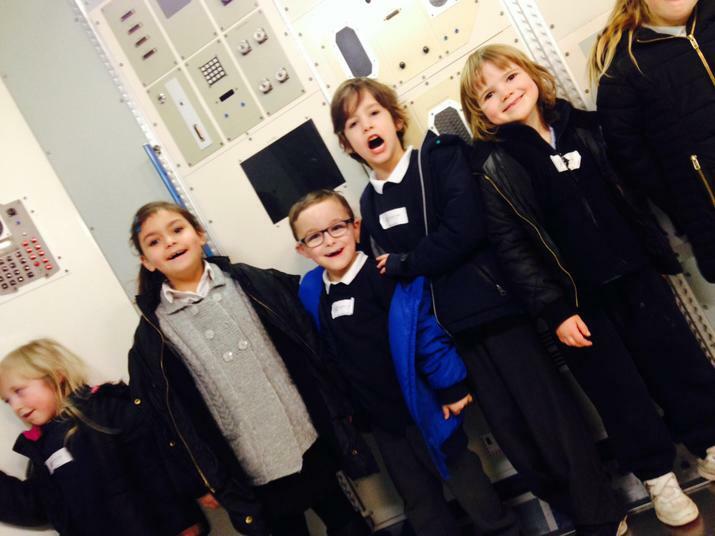 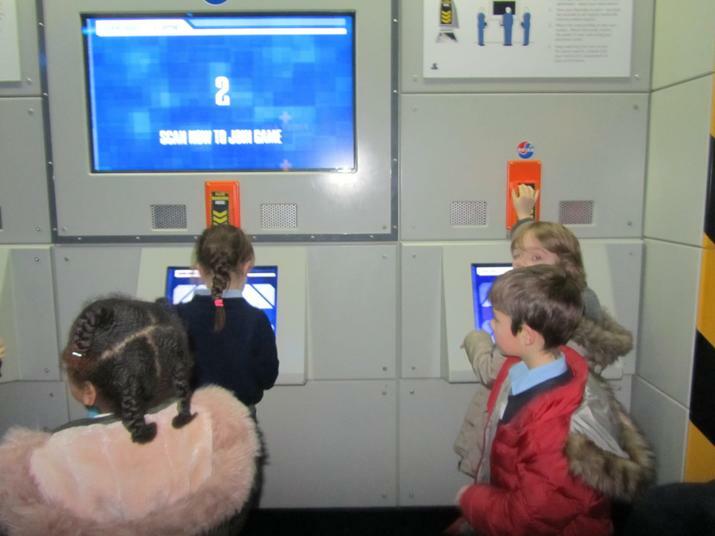 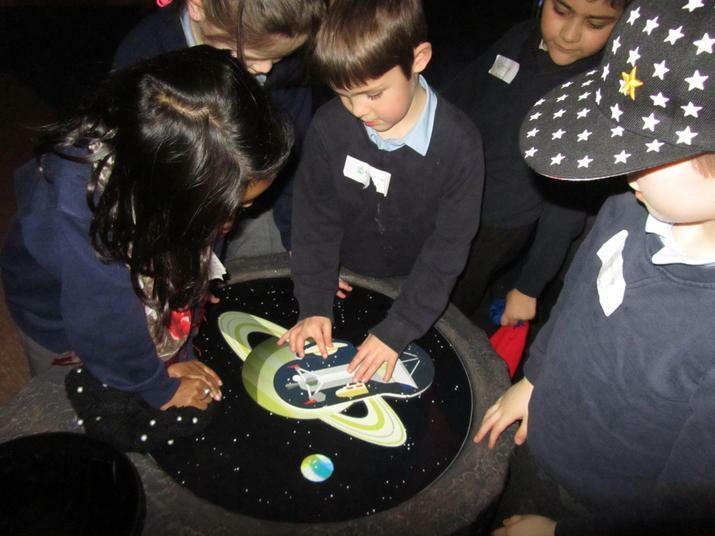 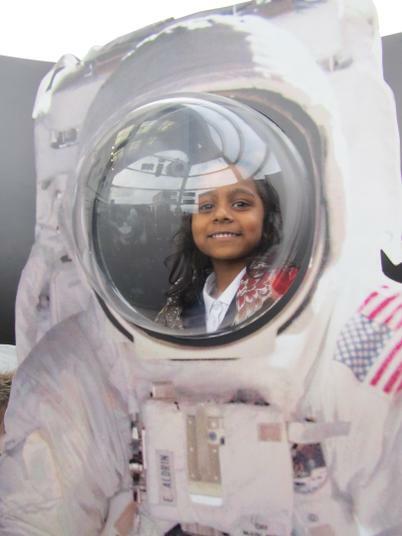 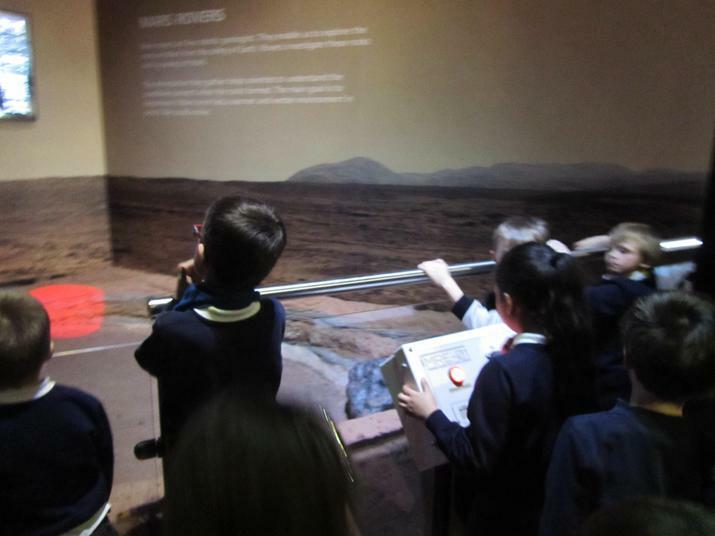 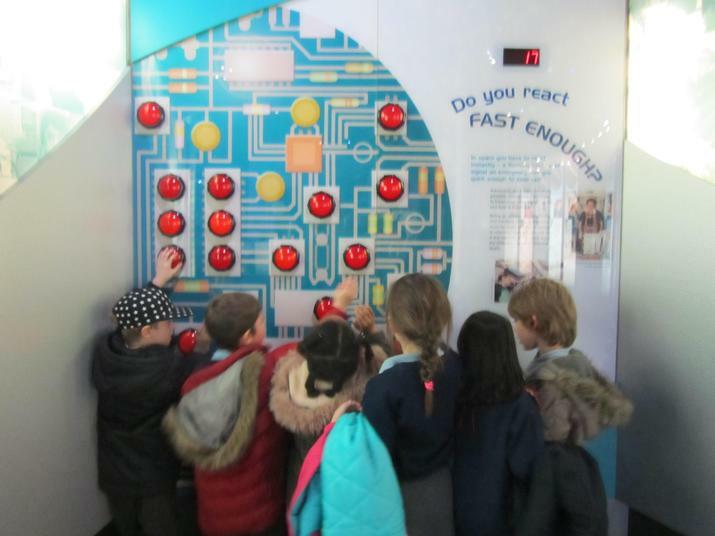 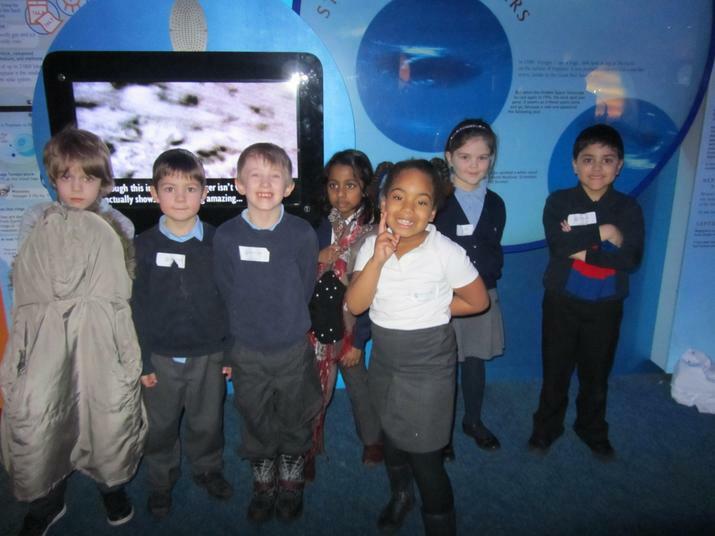 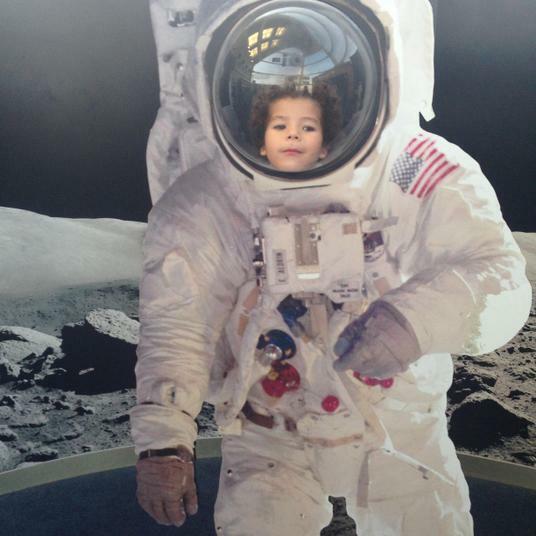 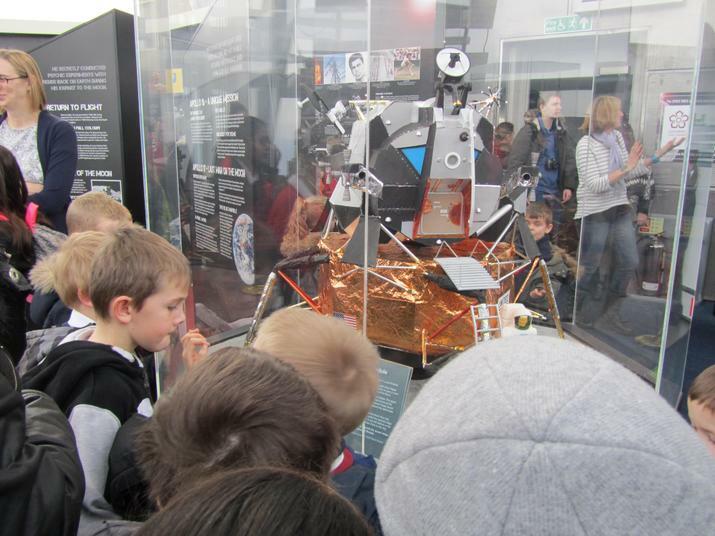 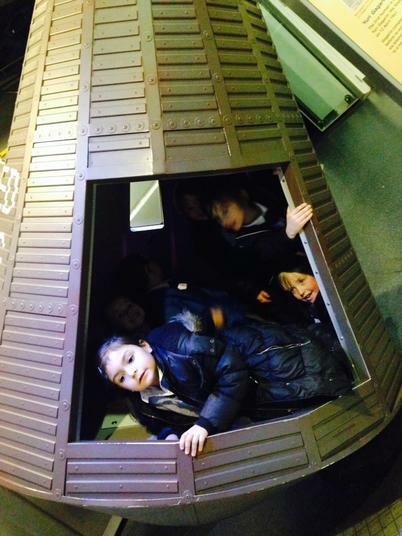 Year 1 and 2 visited the National Space Centre today! 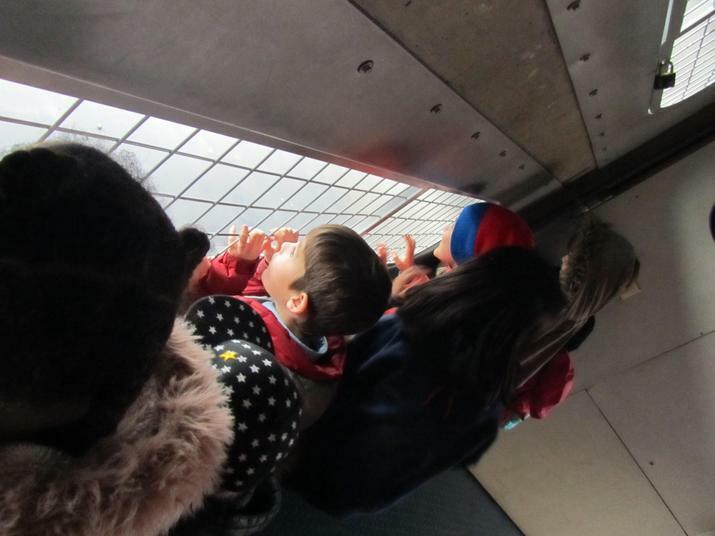 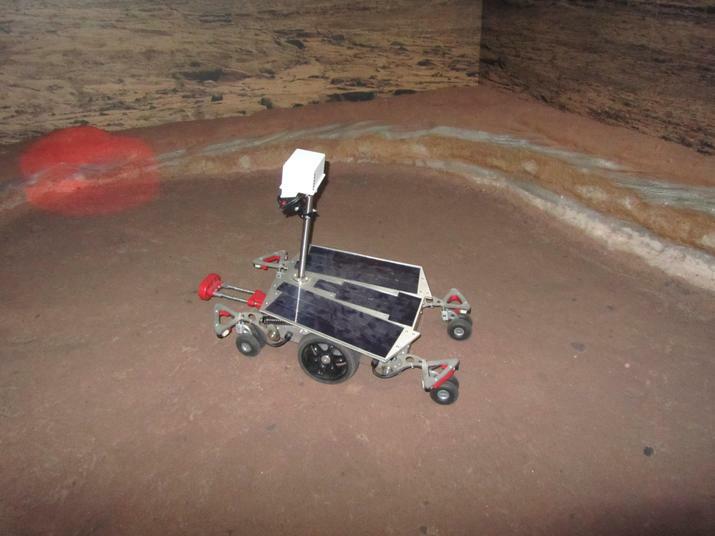 You can see some photos below! 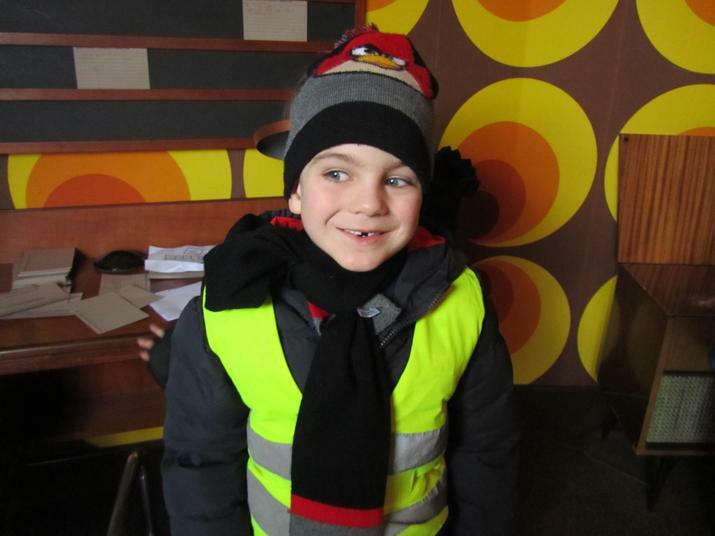 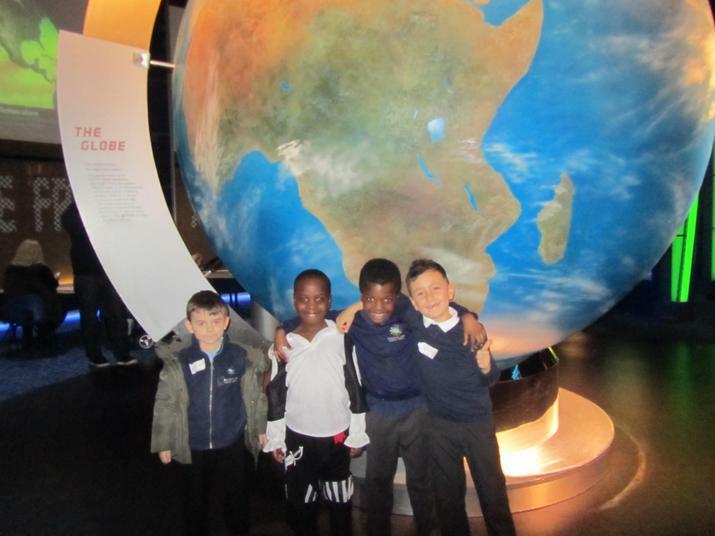 Here is what some of the children thought of the trip! 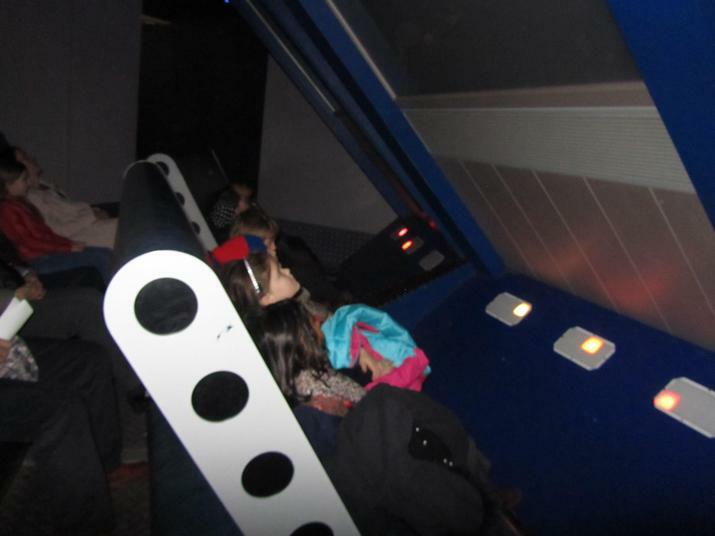 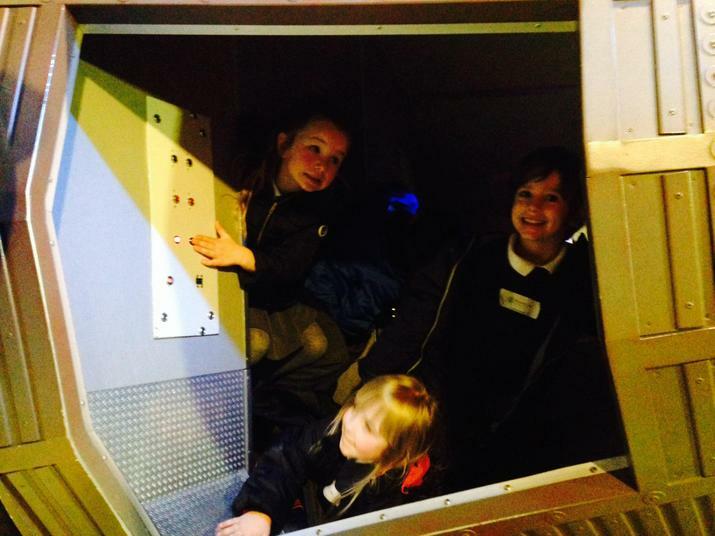 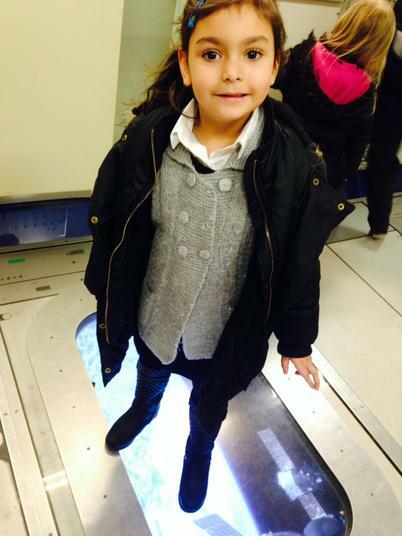 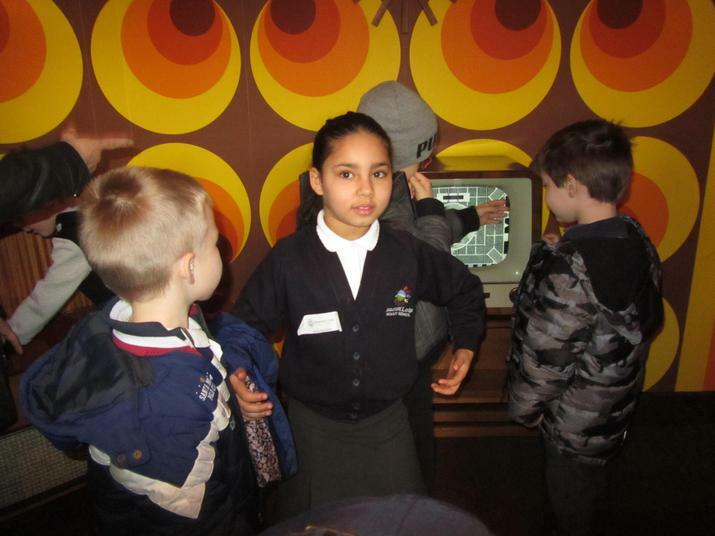 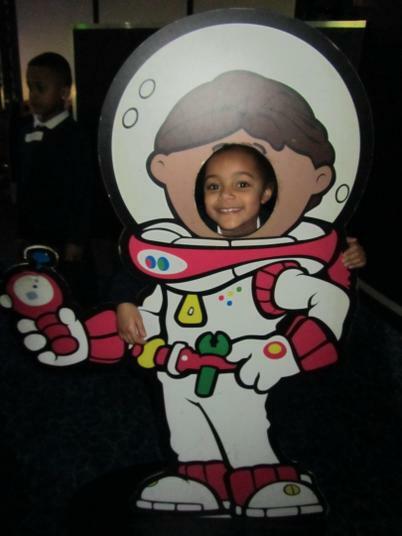 Kiera ‘I think the space centre was fantastic because when we went upstairs we found a huge rocket’. 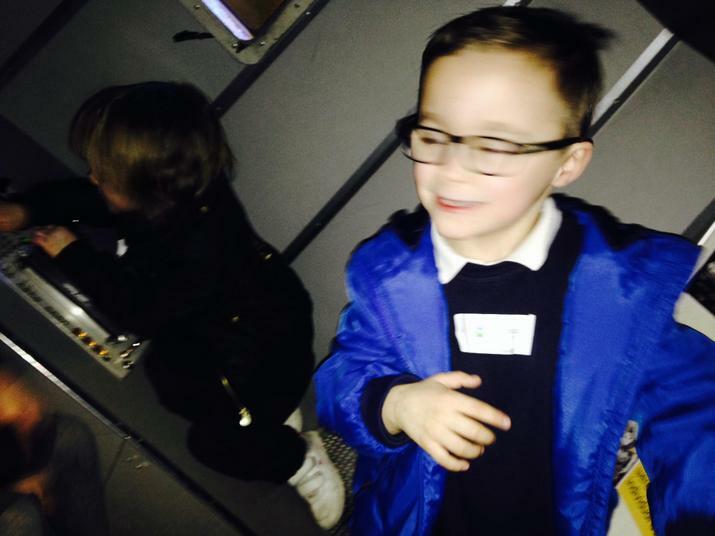 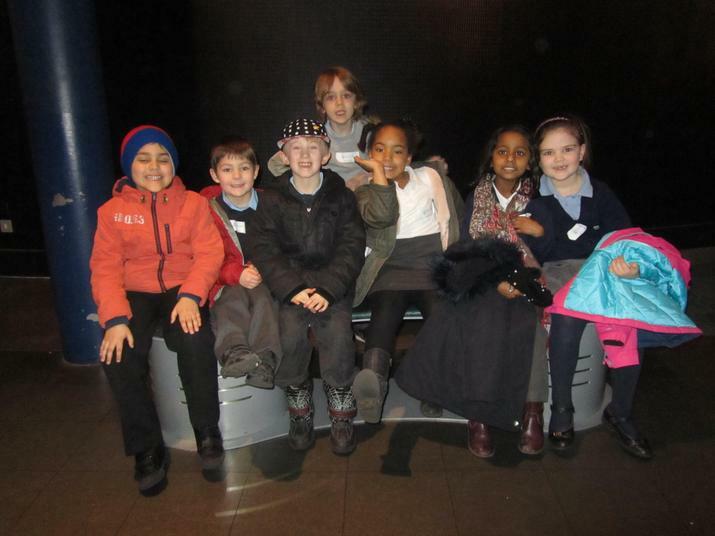 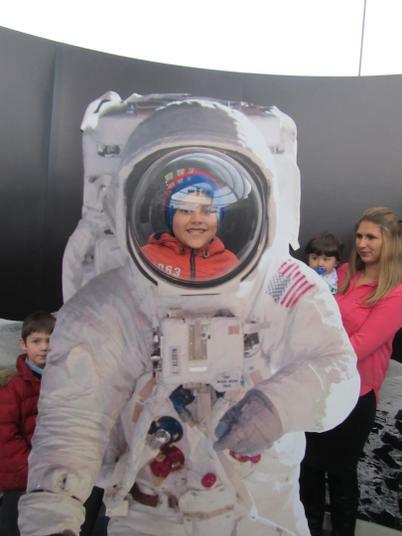 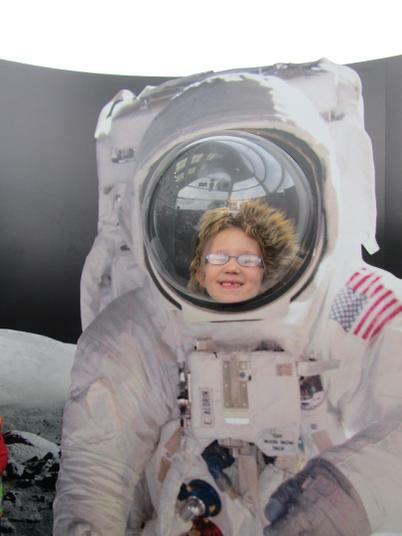 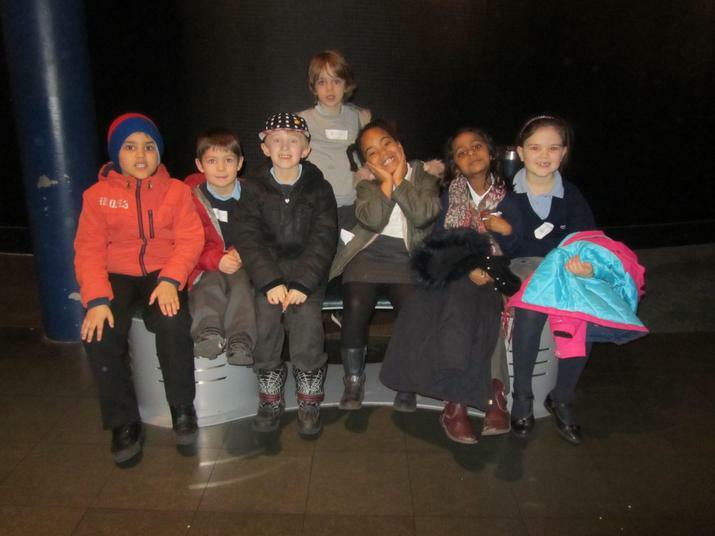 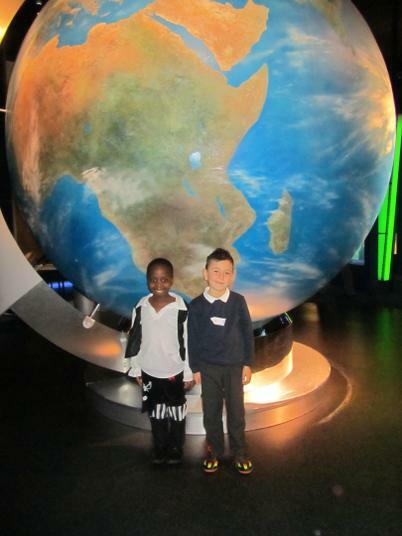 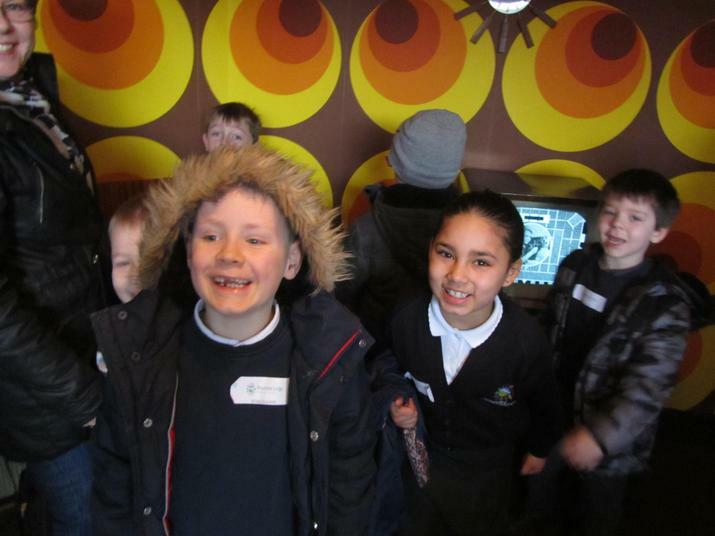 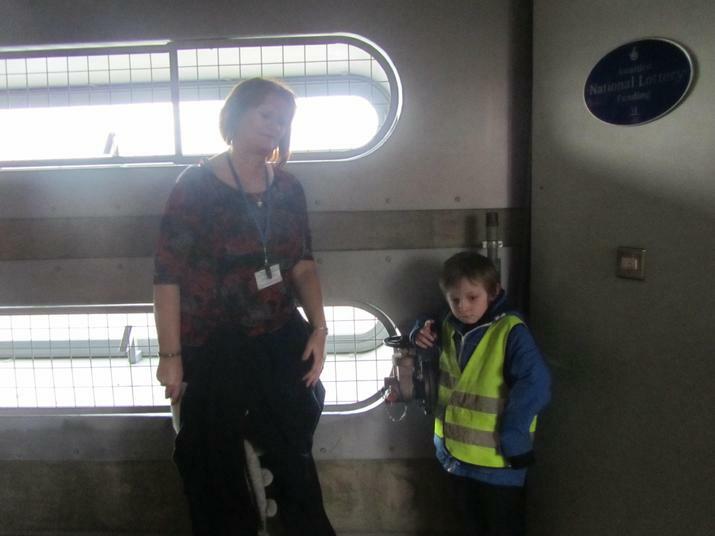 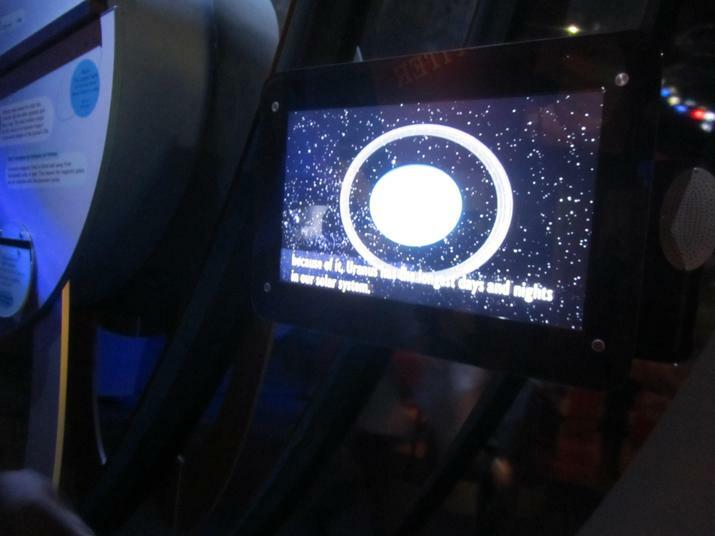 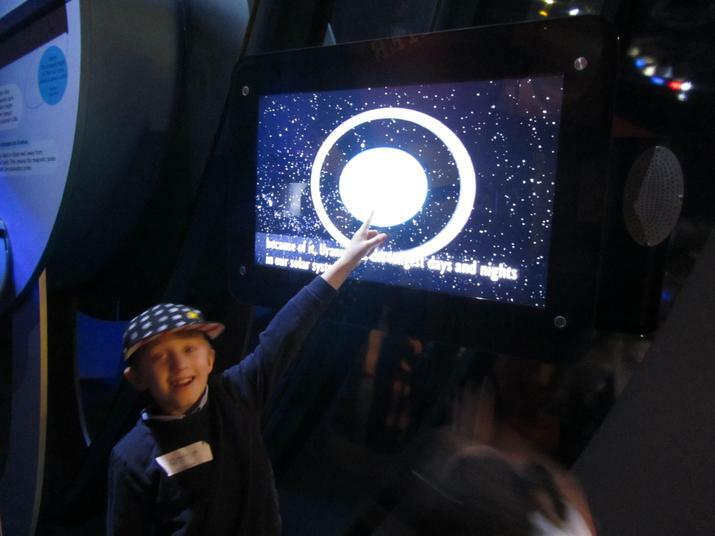 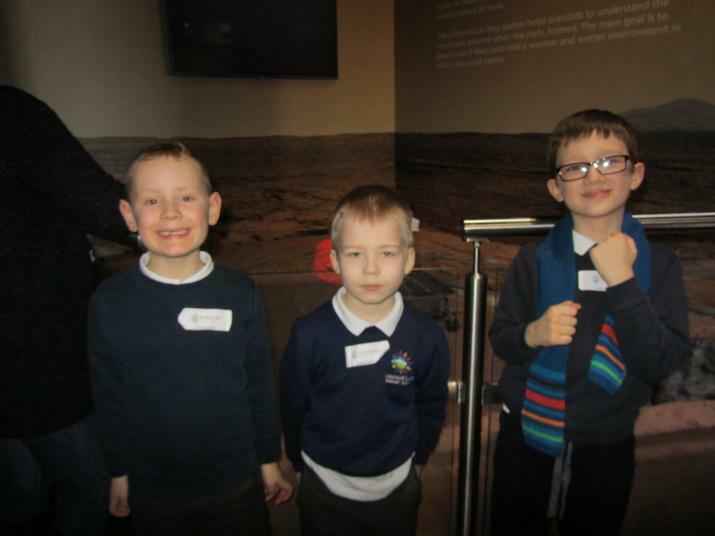 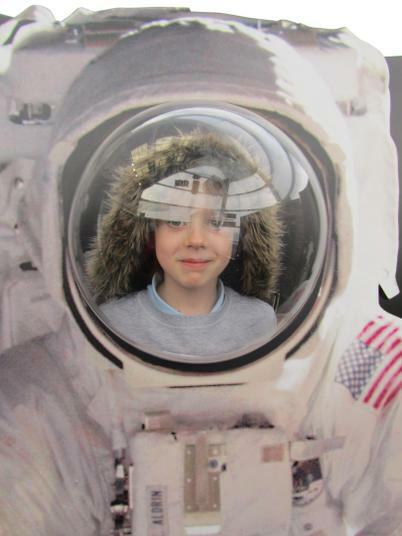 Kacper ‘I think the space centre was awesome because when we went in the planetarium it felt like we were moving’.